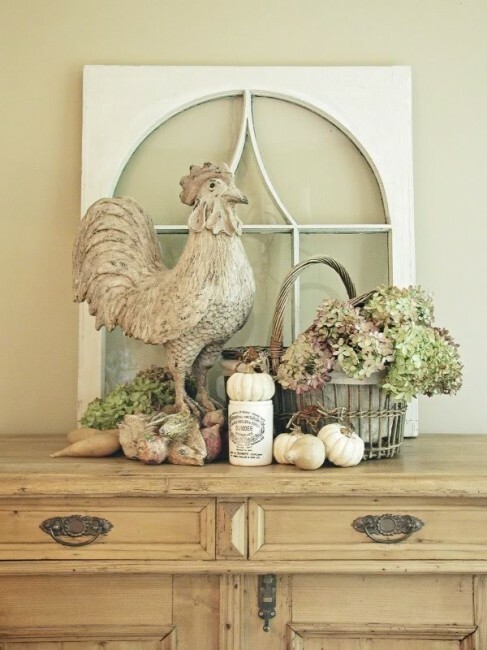 Lately, I find myself becoming more and more drawn to farmhouse style decor. I don’t live in one and probably never will, but there’s something about that style that speaks to me way down deep – especially this time of year. 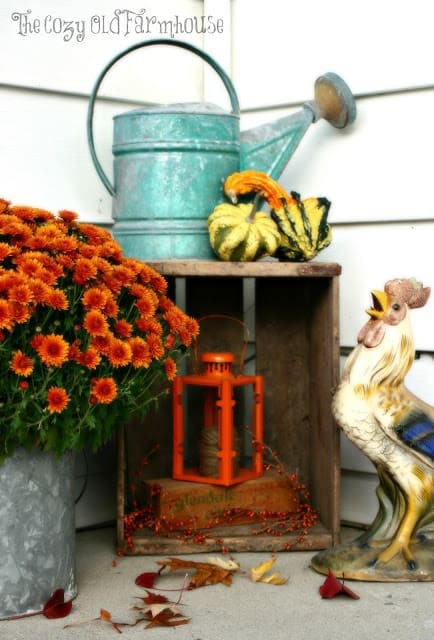 I’m perfectly content to be living right here in the middle of suburbia, but I found myself fantasizing about what fall in a farmhouse would be like as I was looking around for some fall decorating inspiration. 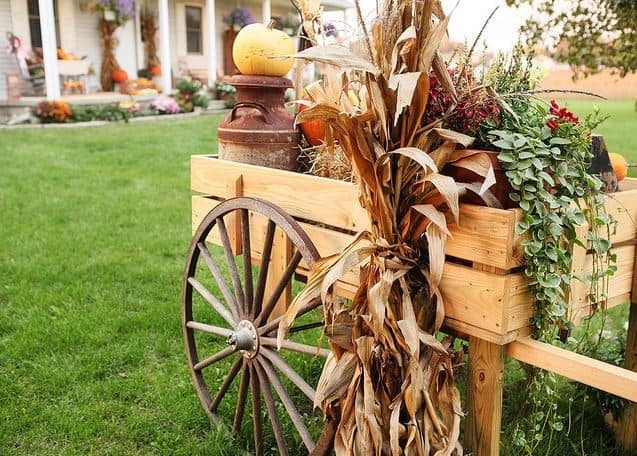 I’m certain that I would have an old wagon or wooden cart overflowing with pumpkins, cornstalks and mums in my yard for all the passersby to enjoy. When you stop by for a neighborly visit, you would be greeted by a gorgeous wreath with all of nature’s fall colors at the front door. 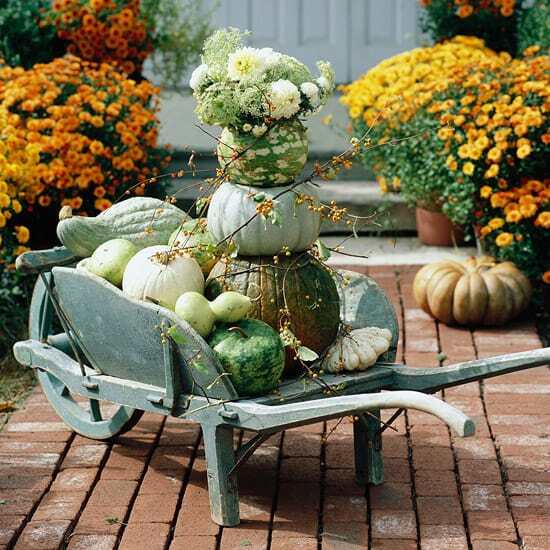 I would have pumpkins and gourds straight out of the field piled on the front porch along with farmhouse’ish vignettes to greet you too. And of course I would invite to take some home with you! 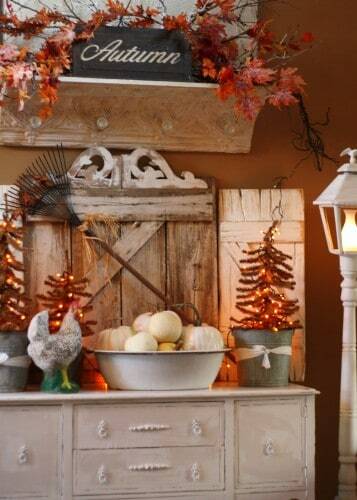 Once you come through the door, there would be a vignette on the vintage chest in my foyer. 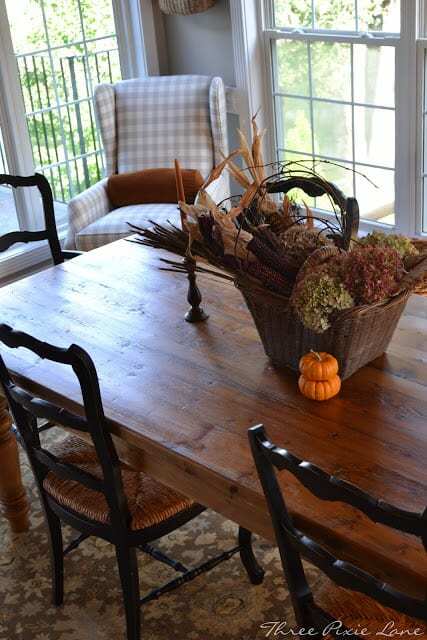 In the dining room, I would have a glorious fall display marching down my table that is made out of reclaimed wood from our barn. 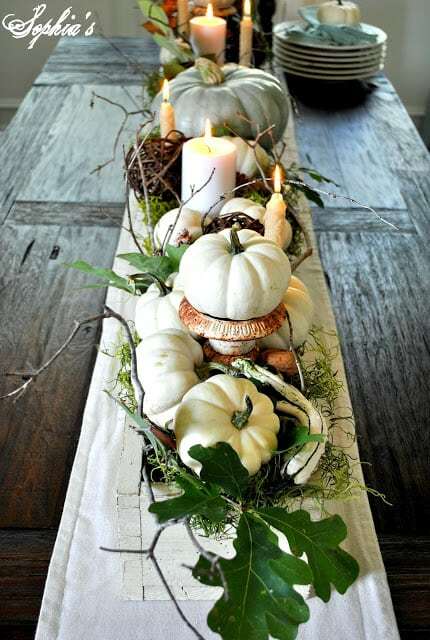 On the sideboard, I would have the dishes stacked and waiting for the wonderful fall meal where we will come together to celebrate the fall harvest. 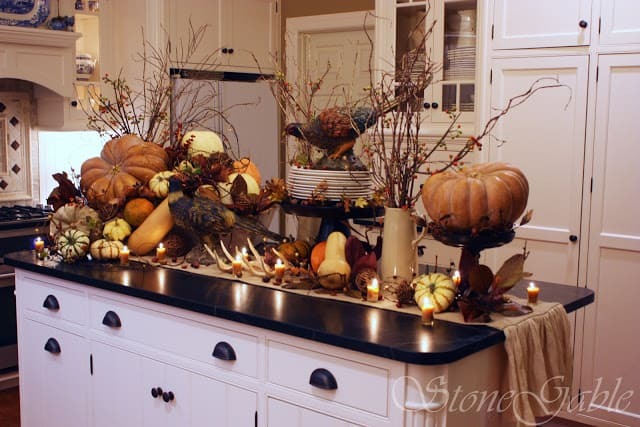 The island in my kitchen would reflect all the bounty of the fall harvest. And I’d love to have you come in from the crisp fall air to have a cup of hot chocolate. 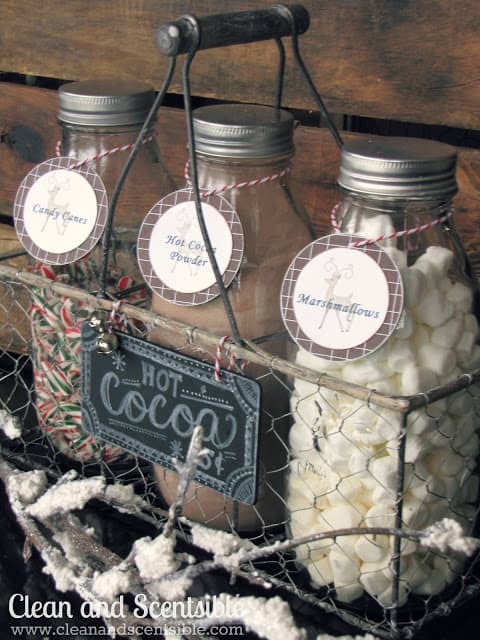 We’ll enjoy our hot chocolate and visit for a while at my table where my vintage basket is overflowing with dried corn from the fields and from dried hydrangeas off of the shrubs in my garden. 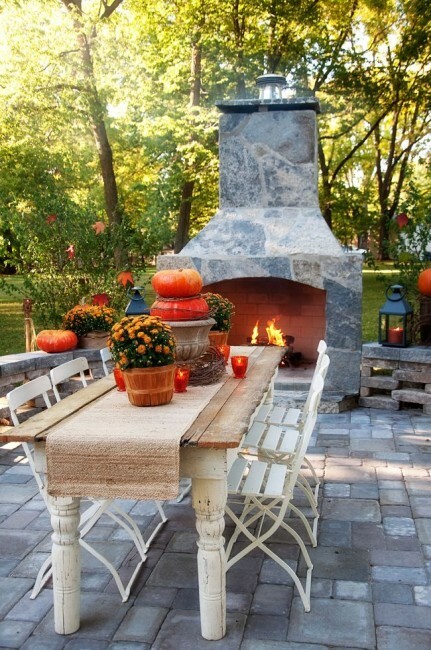 My table is located in the hearth room, so we’ll especially enjoy our hot chocolate where my fabulous mantel is decorated for fall. …right out here in the backyard. 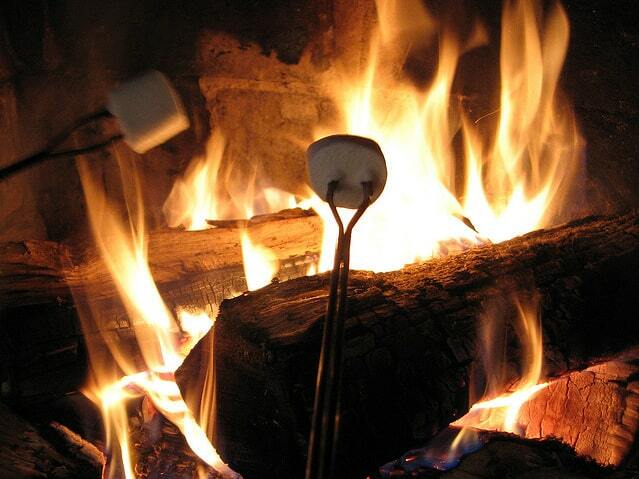 Ahhh…the perfect way to end a crisp fall day at the farm. Hi Kirby. Lucky you to have grown up in a farmhouse! 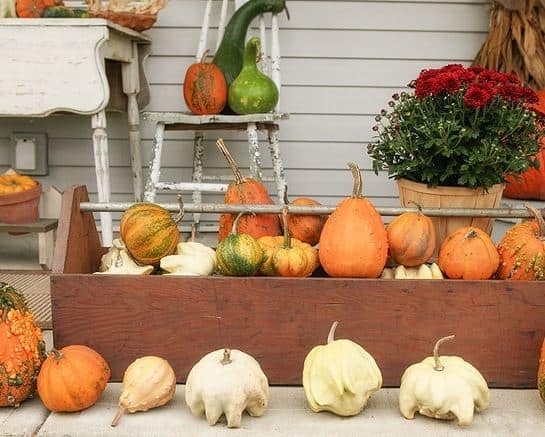 The best place that I know of to buy gourds locally is at the farmer’s market out off of Sandy Ridge Rd. They have more vendors out there on weekends than on weekdays. What wonderful inspiration, I honestly don’t know if I could pick just a few ideas to use. OH!, decisions, decisions! Thanks for sharing. Great inspiration here Suzy. 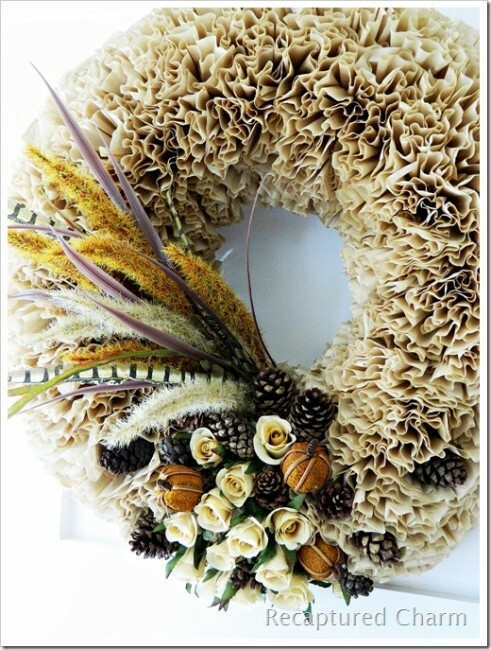 I am loving them all, that wreath is sure something though, love it!! Thanks for sharing these with us. Oh these all make me look forward to the Fall season! 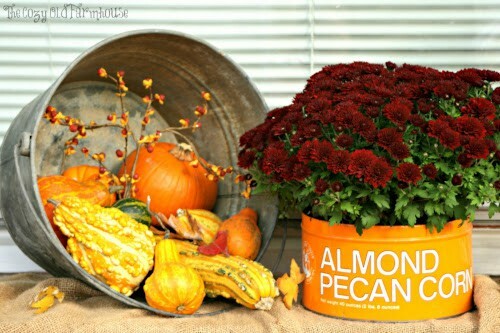 love all your wonderful Fall images! those wagons are my fave! That was enjoyable. I’d like to be able to have a farmhouse and the cozy casualness of it. I love all the inspiration photos you’ve given- especially the wagons. I have a big deck, but I’d love a porch to set out on and gaze over some land and maybe vegetable gardens. Harvest time is the best! I want a barn too!! Farmhouse style has always been a favorite of mine. These are wonderful examples! Beautiful features! I LOVE the wreath that you shared. 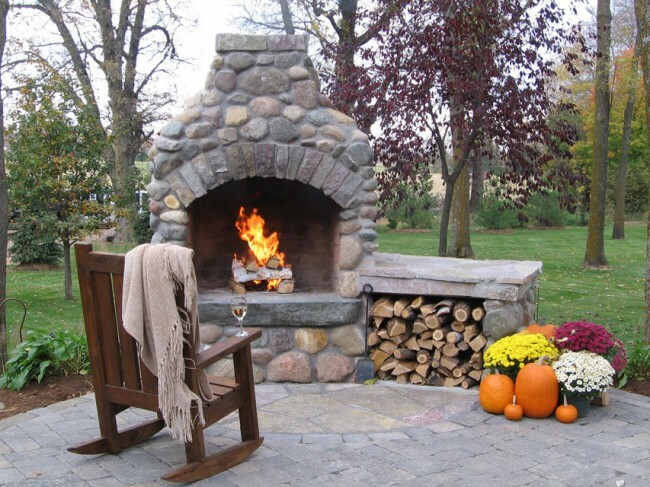 Thanks so much for assembling so many beautiful Fall photos. Great inspiration ideas! Thanks, I need to get busy.. I do live in a farmhouse and I love your inspiring photos! Suzy, Thanks for sharing these gorgeous images! 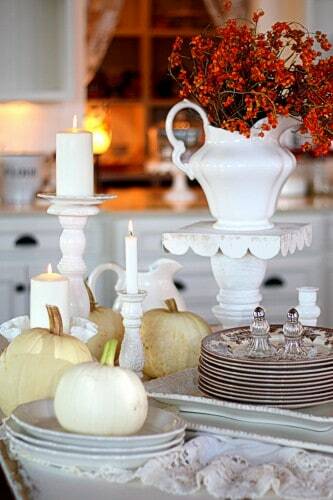 I am enjoying seeing all the beautiful Fall décor. Grew up in a farmhouse in Iowa, and this style brings me back to my “roots”! I love it. 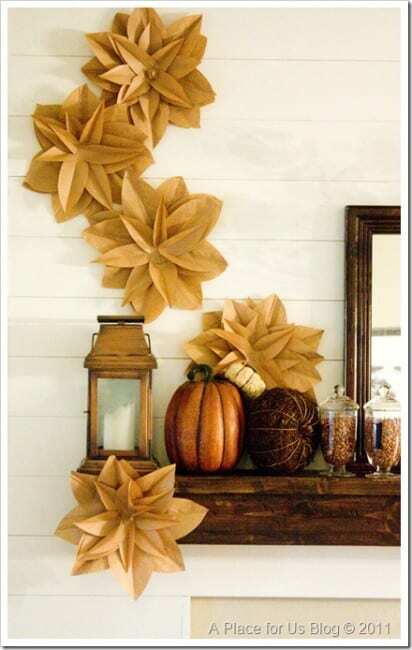 It is so versatile and blends so well with so many other types of decor. What’s not to like? Thanks for sharing!